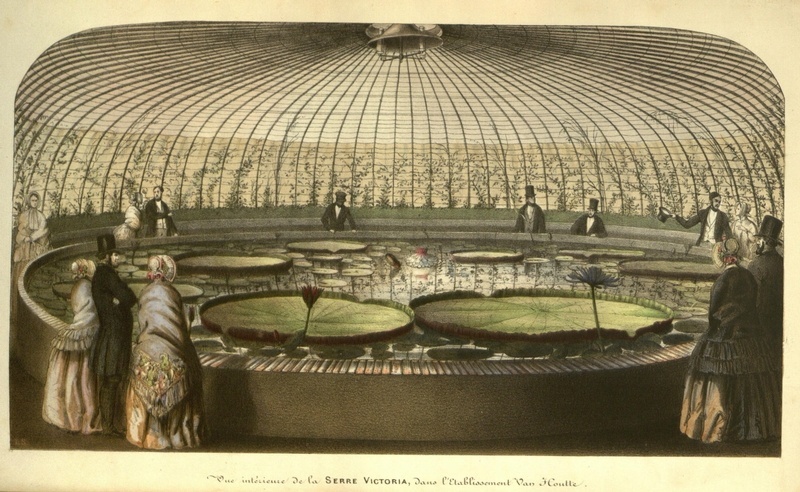 In actual fact, we owe the invention of the modern greenhouse, or glasshouse, to the Victorians! Now, I am a bit of history buff, and the Victorian period is by far my favorite. There is really no other period in history where people believed with such utter conviction that humans could do anything. 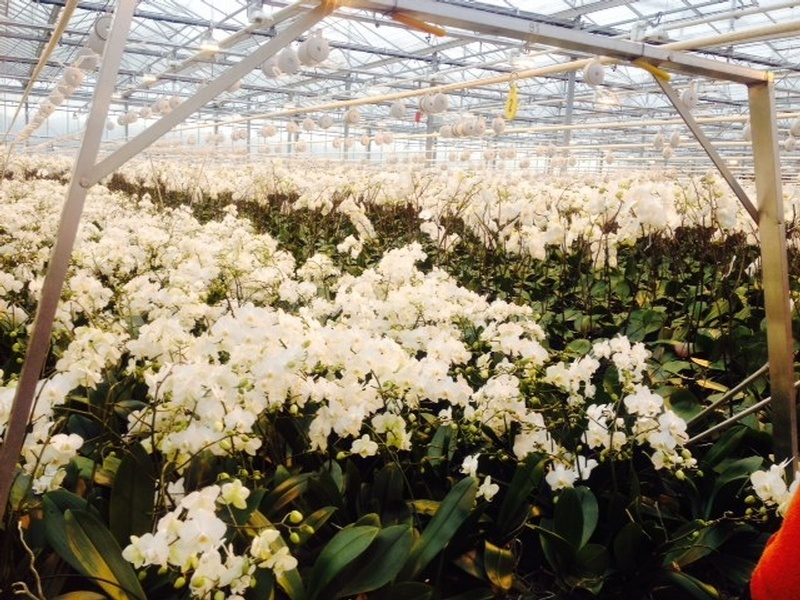 That said, it’s not surprising that buildings of glass containing rainforest environments and set in the middle of dreary, rainy England sounded like a good idea. 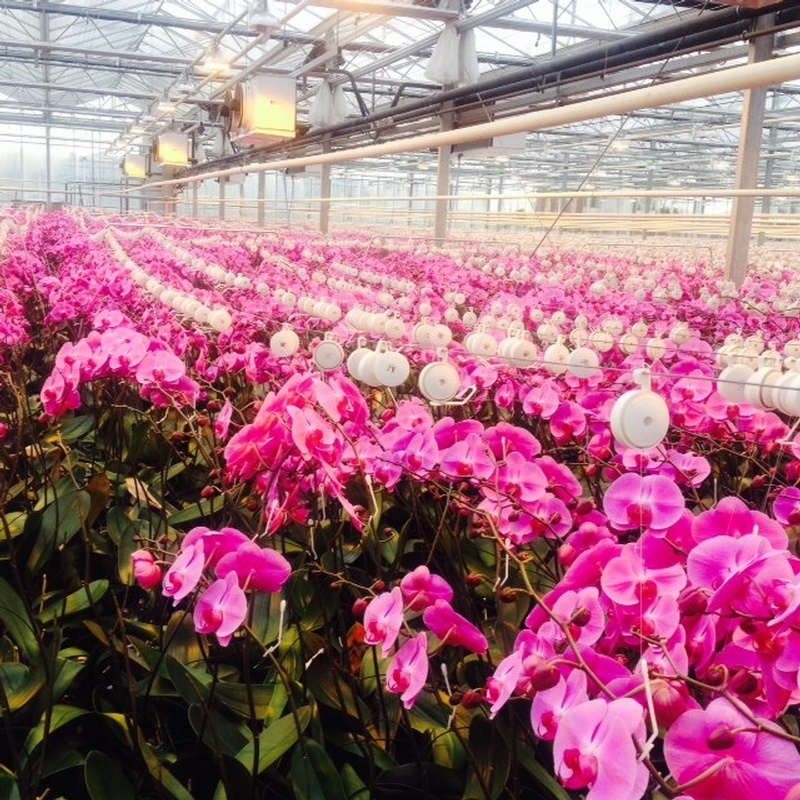 So if you have ever wondered where greenhouses come from, here are a few historical facts you might find interesting! 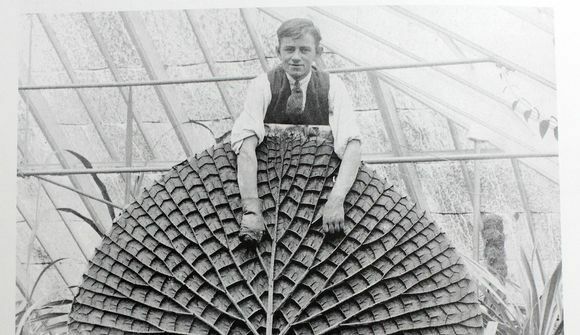 2) Paxton built a series of early greenhouses for the duke’s estate Chatsworth House. 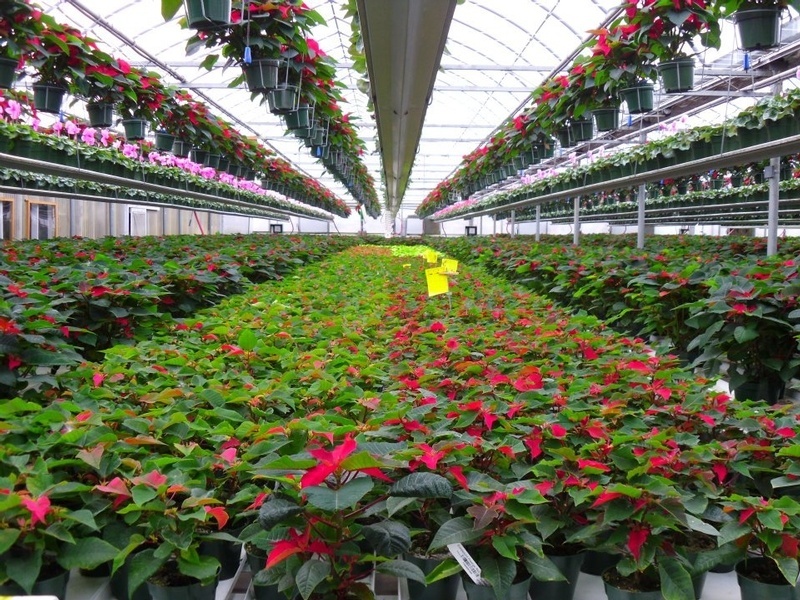 These greenhouses were heated by eight boilers powered by coal stoves. 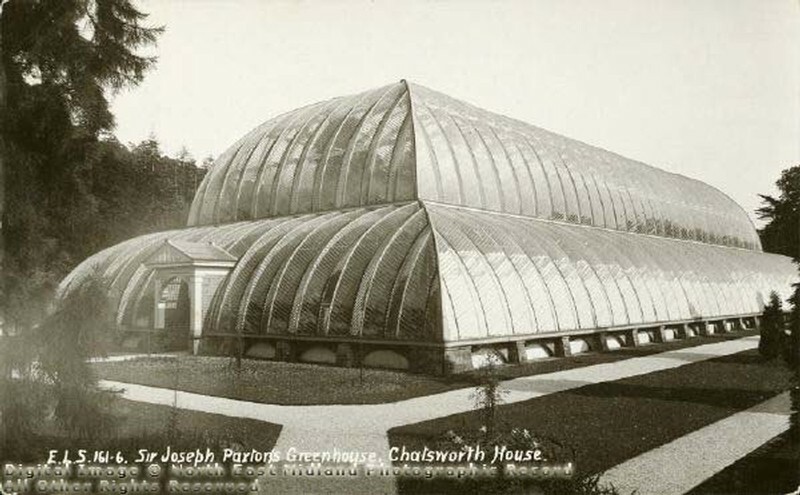 3) Paxton’s glasshouses at Chatsworth inspired the Crystal Palace, a huge exhibition building also designed by Paxton, and constructed in London’s Hyde Park in 1851. 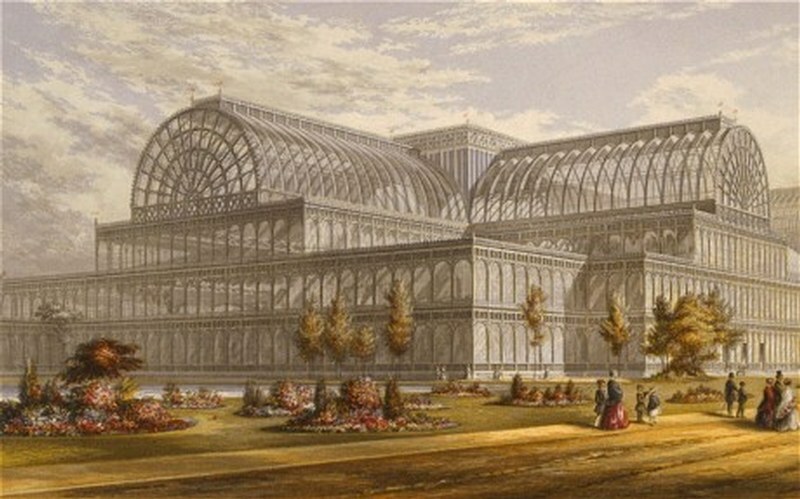 The Crystal Palace Exhibition is the basis for all international exhibitions that have been held since such as Expo67 here in Montreal. 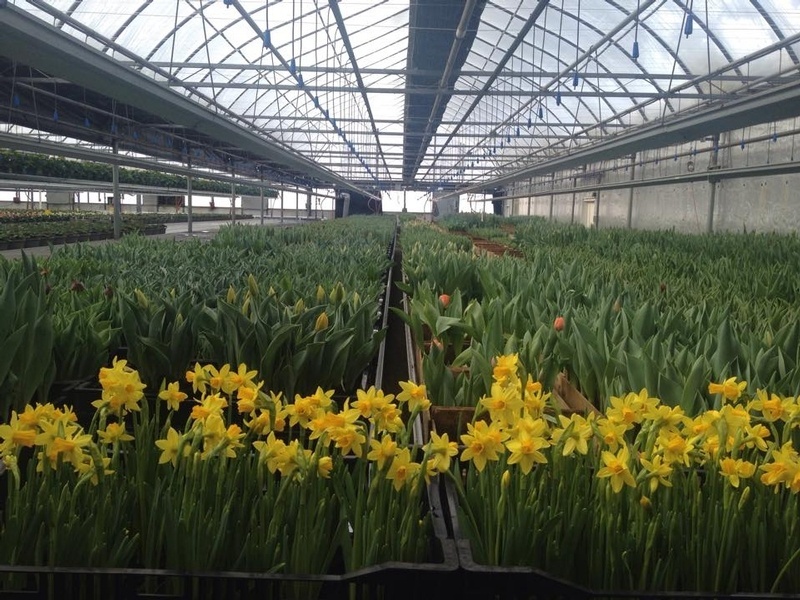 5) Other greenhouses were built from the 19th century onwards, around Europe and across the globe, eventually becoming the large commercial enterprises that supply the beautiful flowers you see in our stores every week. 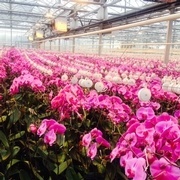 And if you are wondering we get many of our plants from local greenhouses, like orchids, tulips, hyacinths, begonias, hydrangea just to name a few.